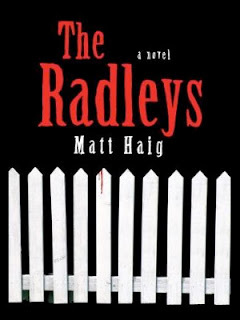 Title/Author: The Radleys by Matt Haig. Publisher: Free Press 2010. (A division of Simon & Schuster). Favorite Quote: “You can smell the dead dreams.” Will. “It’s always just once, isn’t it? The rest…they’re just echoes.” Will (on being in love). 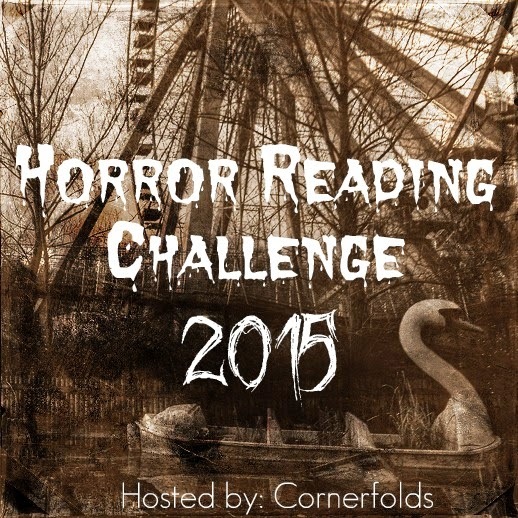 All in all: Fun, scary and I wanted to keep reading. Please note there are some spoilers! My thoughts: When I saw this book, I immediately thought of “The Hamiltons”, one of my favorite horror movies about a family of vampires trying to blend into and survive in society. 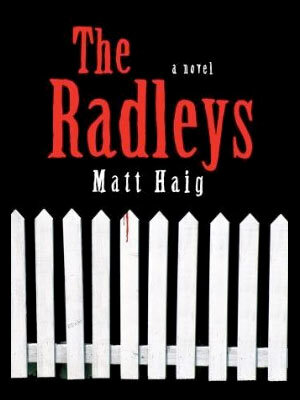 The Radleys has the same premise. A family of vampires are trying to live a normal life. The parents are trying so hard that they leave their kids in the dark about what they really are until a tragedy occurs and they can’t hide it any longer. I absolutely loved this book. It had me experiencing a range of emotions; amusement, tension, empathy and most disconcerting, longing. It’s about choices. It’s about actions. It’s about consequences. 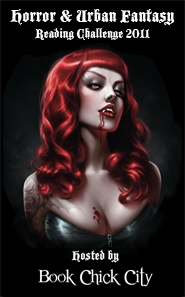 I also loved the author’s take on vampires, which are familiar but with fresh ideas too. At first all the different points of view was a little distracting, but as I continued reading, the story became a movie in my mind. I could see the characters in my head, the street they lived on, their house with the pond in the backyard. All the points of view served to show me the other characters and how they tied in to the big picture. The chapters were short and powerful. Matt Haig packed a lot of punch in few words and summed up feelings and emotions succinctly. 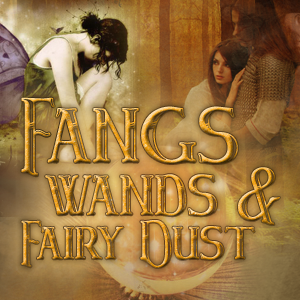 The writing is exquisite, with metaphors and descriptions that are clever, unique and beautiful. Excerpts from a book called “The Abstainer’s Handbook” were interspersed throughout the novel showing humor and revealing a few things to the reader. First of all that the Radley family is trying to “abstain” and second that there is a whole movement in society of abstaining vampires. I also liked the explanations of physiological symptoms and solutions that abstainers have to face. The Radley children, Rowan and Clara, each deal in different ways with their newfound identities. I was a little surprised at how quickly they accepted the truth. For me, it was a bit anti-climactic, but I also wonder if at some level they suspected that they weren’t like everyone else. They’ve had physiological problems and emotions that now make sense. And now, they are feeling self-loathing, fear and also they are finding their own power, just like many teen-agers. 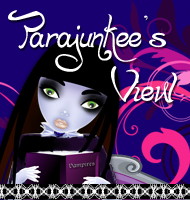 There are so many stories about vampires falling in love and finding acceptance with said loved one. This is about accepting themselves. I couldn’t help but empathize and sympathize with the Radley’s. I wanted them to be happy and healthy and I didn’t want them to abstain anymore. With the return of Peter’s brother, Will, the past comes back to catch up with them. I don’t want to give away too much, but there were many twists and surprises. The reader finds out about their backstories in flashbacks and memories that are peppered throughout the story. By the end, I saw the whole, horrifying, sad picture. 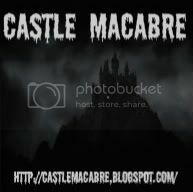 The plot is clever, exciting and strong and holds the intensity all the way through to the end. Even if the vampire element wasn't present, it is still a great story. This was such a great book! I love that it made you think of The Hamiltons, I love that movie too but for some reason I didn't think of it when I was reading The Radleys. I ordered another Matt Haig book, The Dead Father's Club, and it's sitting on my TBR pile. I'm looking forward to reading more of his books. Awesome, awesome, awesome review girl! This has been on my wishlist for quite some time, but now I gotta have it. Loved that bit about choices, actions, and consequences. Awesome review! I've wanted to read this one for ages, and now I want to read it even more! Thanks for all your comments: it was really nice of you to spend so much time on my blog and post so many! A Study in Scarlet is brilliant, but for a while the second part did confuse me. Tyme's End is brilliant, and The Dead of Winter is really good too: I recommend them both! Book discussions are great, aren't they? I've found sooo many books I want to read because of blogs! Thank you and brilliant review! @Kate-You are the *only* other person I know who has seen that movie! I guess I just thought of it at first b/c of the titles. 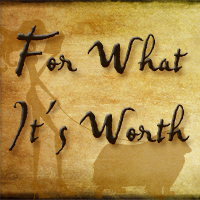 @V&T-I would really look forward to hearing your opinions about this book. 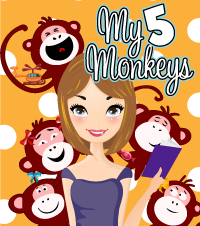 @TheBookAddictedGirl-I kept finding books on your Link Within and kept clicking. I'm looking forward to more reviews from you. Nice review. I caught wind of this one a few weeks ago. It looks intriguing as heck and I haven't come across a bad review yet. Gonna have to look it up this yar. Yes! The bits of humor where an absolute delight in this one. And I suspect the same as you, Rowan and Clara knew they were different, which helped them easily accept the truth. I agree, the constantly changing POVs were a bit daunting but overall, fun. Glad you enjoyed it so much.